Yeah, I know. It’s a week late to be posting this but this week has been so hectic! Last weekend I went to the Honolulu Night Market at Kaka’ako con mis amigos LJ and Chris. 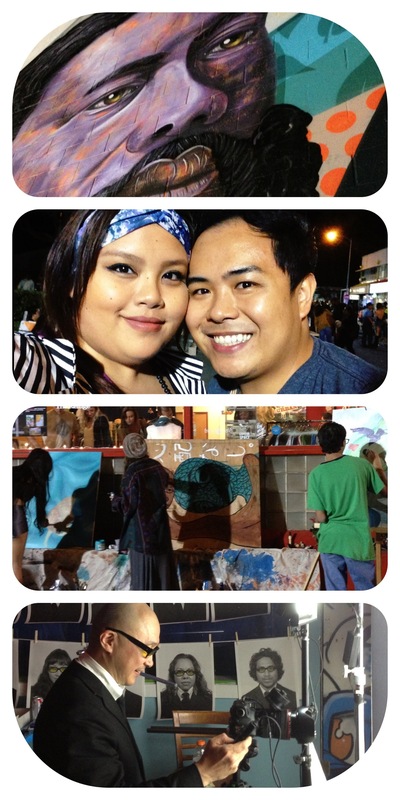 It was unlike any other HNL Night Market they’ve held in the past! There were more food booths (more like an Eat the Street meets fashion meets the club), the usual pop-up shops, live art, a live band, a bar and a DJ booth with Harlem shakers. It was pretty awesome. I gather it coincided with the new happenings with Pow Wow Hawaii and the Kaka’ako businesses.